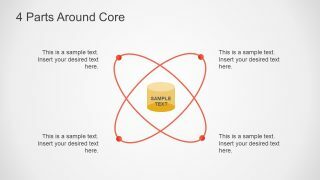 The Parts Around Core Diagram for PowerPoint is an orbit design presentation diagram. The presenters can deliver a message and share ideas based on a core concept and multiple parts around as a metaphor of atom and its electrons to the space satellites. 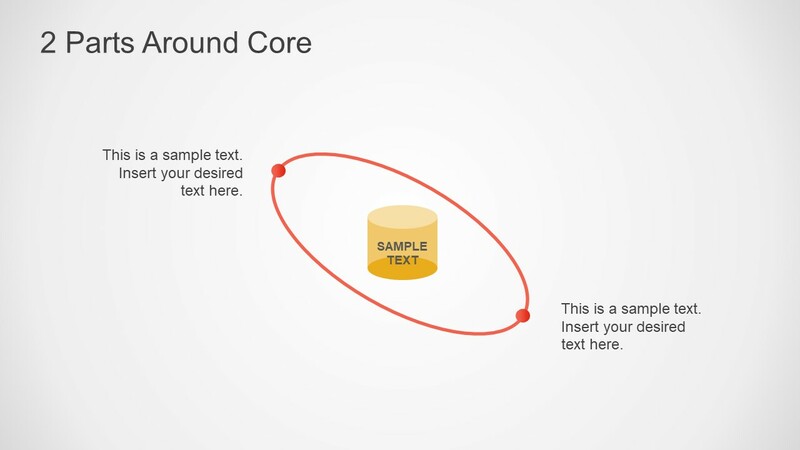 The PowerPoint of parts around core is four slides template. 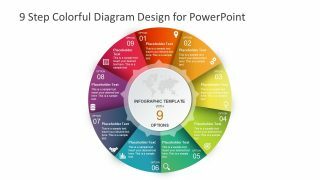 The core of diagram has cylinder shape of PowerPoint as its core. Whereas, the slides contain layout of 1,2,3 and 4 orbiting elements. It is a core diagram clip art illustrating an operating model. The parts around core diagram help present the clear scope and limitations of the project. For instance, the company can define the requirements of the room for changes during project planning. Further, the orbiting PowerPoint is useful in presenting the crucial functions around the main topic. Such as a mobile device in core with key features like calling, messages, alarm and calendar are its major features. 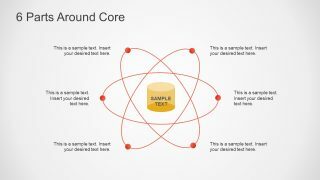 The Parts Around Core Diagram is a unique template style to demonstrate core functions of a project. 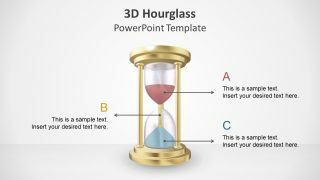 The professionals in the field of science can take maximum advantage for this core PowerPoint. The teachers can display the properties of atom and working of electrons and neutrons. Whereas, the professors at advance educational levels can use the same core slides to discuss astrology PowerPoint. 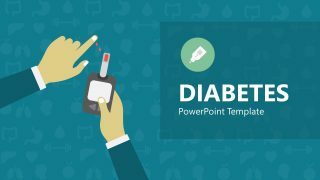 The editable features of PowerPoint include changing colors, shapes, and size of the orbiting parts, core, and background. It is easier to grasp the idea of with three-dimensional style of orbits in the core diagram. 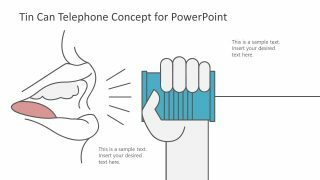 This way presenter can show the integration of several elements with less effort. The core process diagram PowerPoint with multiple parts around is an interesting way to describe concepts with strong center. 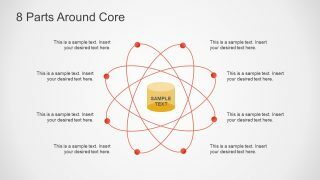 The parts around core diagram can define the center of earth to the center of business, industry or a conceptual theory. The shape of cylinder is the database symbol use by companies to demonstrate record keeping. Therefore, the core organizational diagram template can illustrate company’s records.